magnificent shot! 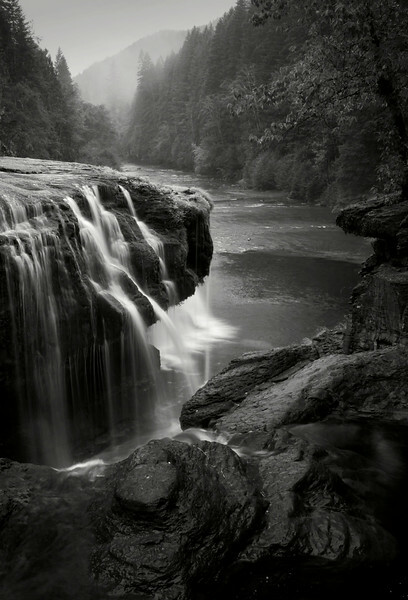 Your composition was simply perfect, and this image looks fantastic in black and white. Truly and incredible shot. Works great in B&W too. Gorgeous perspective, really works in black and white, great depth. Very nicely done in B&W. Superb composition on this one. The black and white works very well here.